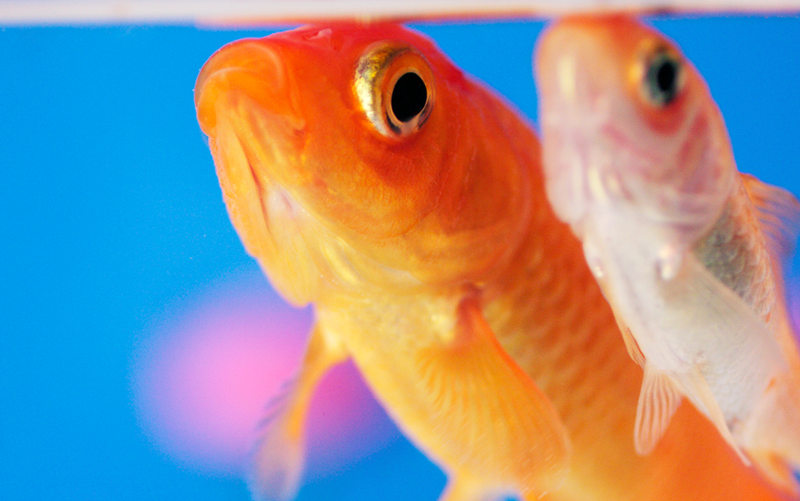 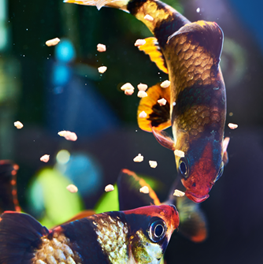 Top-quality fish care since 1950. 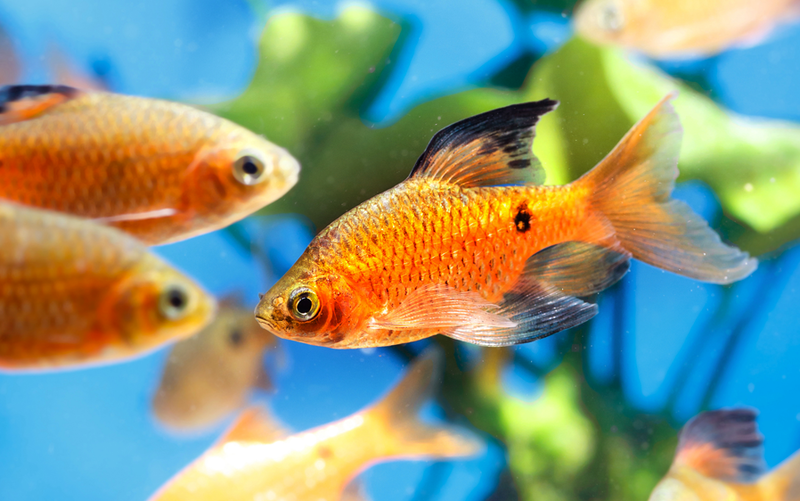 Fish keeping is a very rewarding hobby that requires constant research and learning. 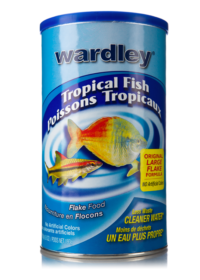 From starting your first aquarium to becoming a master, you can confidently depend on Wardley® products to keep the allure of the underwater world thriving. 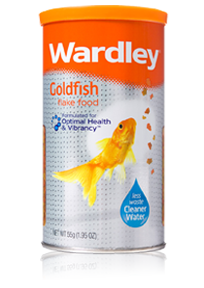 Wardley® species-specific fish diets are scientifically developed with high-quality protein nutrients that are formulated for better nutrition, less waste and cleaner water. 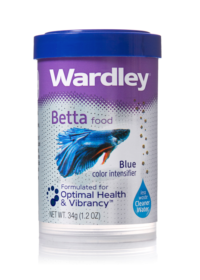 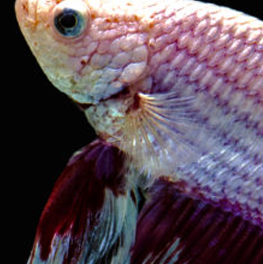 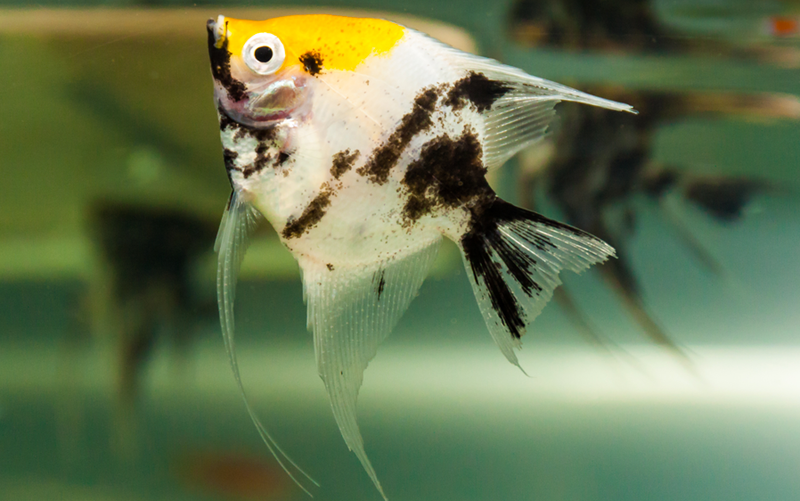 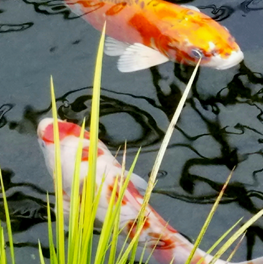 Beginner and intermediate level freshwater aquarists raising koi pond fish, cichlids, goldfish, bettas, bottom feeders and tropical species will be delighted by Wardley’s® variety of fish food, treats, supplements and water conditioners.